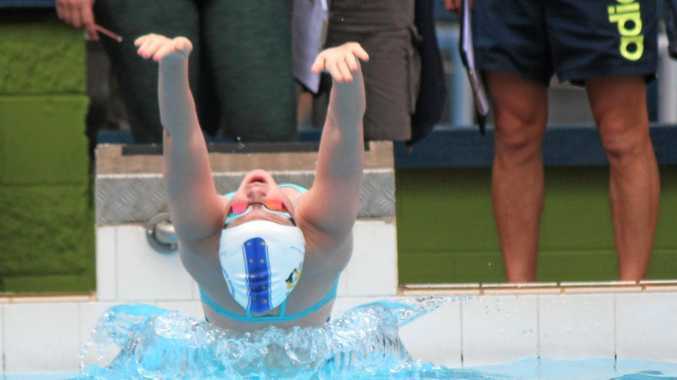 SWIMMING: A squad of 18 swimmers from the Gladstone Gladiators Swimming Club will collectively compete in 143 races at the Biloela Bluefins Open Preparation Meet in Biloela today. While the carnival begins tonight with the distance events, the Gladiators will travel over as a squad by a bus supplied by the Mission to Seafarers tomorrow morning. With 199 athletes in attendance from 14 clubs in the region, the Gladstone Gladiators are confident they will bring home some bling. This meet is a target meet for the Gladstone Gladiators according to head coach Tom Fronek. 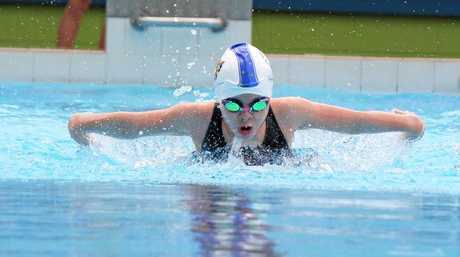 "There is a lot of depth in our squad with the more experienced swimmers expected to hold their own, but also some younger swimmers starting to increase their presence in the racing scene and taking on the experience," he said. 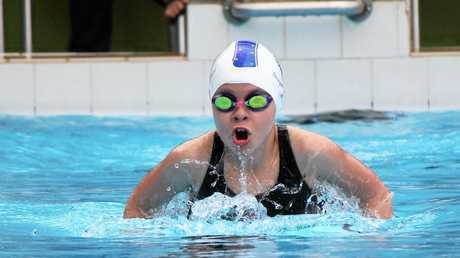 "This is the first big long course meet for the season for some and they should still be motivated after their success at the West's Spring Sprint recently so they should do well." "We have some great opportunities for racing coming up with our own Liquid Energy Long Course Preparation meet on November 17 followed by the Fairymead City of Charm Long Course Preparation Meet November 23-25."